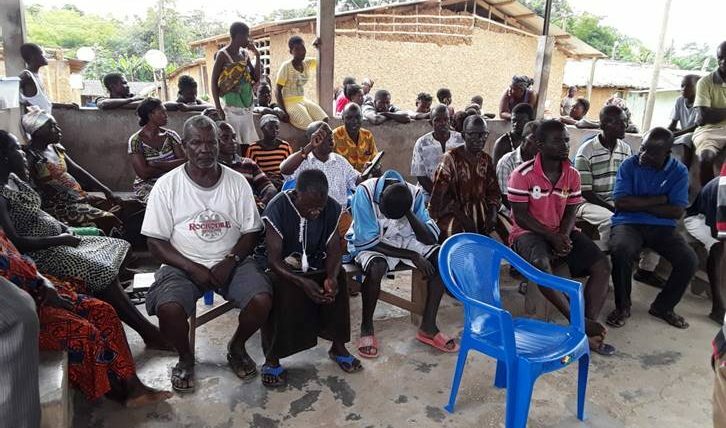 Despite its ecological importance, functions, and socio-cultural values, the Lower Ankobra River Basin (LARB) located in the Western Region of Ghana, is threatened by the following activities ; farming along the river banks, over-exploitation of timber through illegal chainsaw operations, clearing of forest to pave way for illegal (galamsey) mining, harvesting of mangroves for fish smoking and poaching of crocodiles and monkeys as game meat for household consumption and sale in the local market. This project will reinforce conservation of the LARB and its biodiversity through setting up and operationalizing CREMA institutions (CRMC and CECs); strengthening the effectiveness of community management of the LARB and promoting green enterprises as a support for livelihood improvement and incentive for CREMA establishment. By the end of the project, a minimum of 120 hectares of CREMA core area will be established and protected; 25 hectares of degraded mangrove habitats will be restored in the CREMA core area and livelihood activities will generate incomes for beneficiaries. The project will collaborate with governmental institutions with the mandate for land use planning and natural resources management, notably, District Assemblies and the Wildlife Division of Forestry Commission of Ghana. 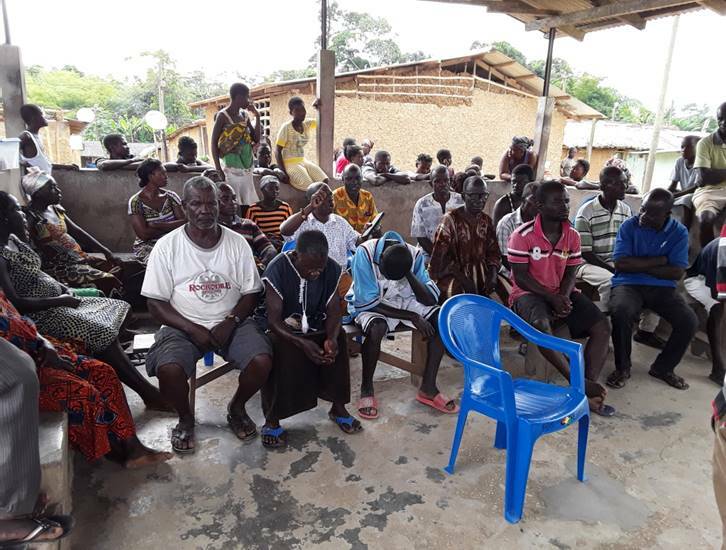 Furthermore, the project will strongly cooperate with traditional authorities and empower local community leaders to enforce community initiated rules for conservation of natural resources in the lower basin of the Ankobra river. The general aim of this project is to reinforce the conservation of the Lower Ankobra River Basin (LARB) through improvement of community-based governance and management of natural resources and development of green livelihoods. The project will achieve this by establishing community-based structures to conserve biodiversity, undertake mangrove restoration, and provide income generating opportunities as a support for livelihood improvement and an incentive for CREMA establishment. In the long-term, this project will support biodiversity conservation of the Lower Ankobra River Basin and improve the resilience of the wetland ecosystem. It will also enhance the landscape potential for climate change mitigation through the restoration of degraded and protection of pristine mangrove forests associated with the Lower Ankobra River Basin (LARB).